June 18, 2017: Keeping firearms protected from unauthorized use is the prime responsibility that every gun owner needs to take. Helping gun owners in achieving their goals, Old Glory Safe, a premier manufacturer and supplier of gun safes, has introduced BR “Battle Ready” Gun Safes in the American market to allow gun owners to store their firearms and ammunitions inside them. The old glory gun safe is a container that accommodates multiple guns along with ammunitions and components and restricts access to them. 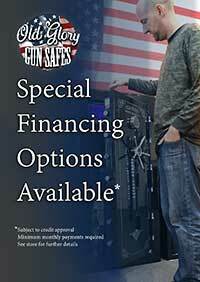 Including Advanced features specifically custom to Old Glory Gun Safes. 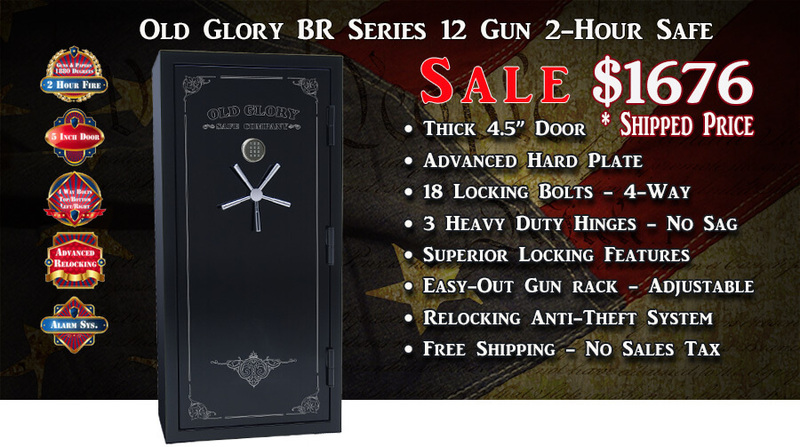 Gun safes built by http://www.oldglorygunsafes.com are built with heavy duty steel and featured with innovative locking mechanisms to ensure that they are sturdy, hard-to-crack and protective. Manufacturer has designed old glory gun safes of varied shapes and sizes so that gun owners can get the opportunity to buy them in tune with their needs and budget. At Old Glory Safe, gun owners can get access to hundreds of Old Glory gun safes which are classified into two types: premium and economy. The former is slightly more expensive as compared to the latter and is featured with high-end locking mechanism to prevent burglary and resist fire to extreme temperatures. On the other hand, the economy Old Glory gun safe or rightly called as entry gun safe is specifically designed for those gun owners who just want to keep their firearms away from kids and they don't require a huge thick gun safe with tons of fire protection. This ensures that a gun owner finds a safe at that fits his requirements in terms of storage capacity and price.